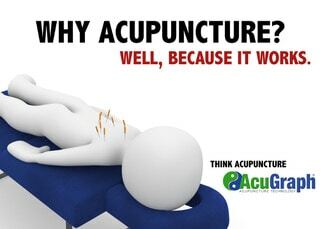 Contemporary Acupuncture received its name based on the modalities used to treat patients. 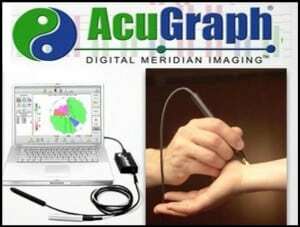 The combination of computerized diagnostics with ancient methods, offers improved results in both presenting conditions and balancing the bodies energy. 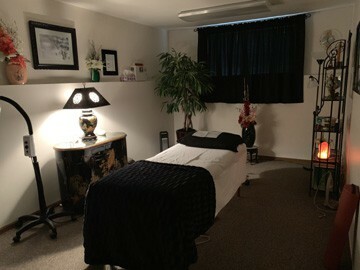 20 years ago, Contemporary Acupuncture began as R&R Therapy located in Twin Lakes, Wisconsin. Four years later, it was relocated to Grayslake, and then to Lake Villa, Illinois. March 1, 2016 it was introduced to Lake Bluff, Illinois where it is currently located. Dr. Colmer received his Ph.D. in Traditional Chinese Medicine in a joint venture between the Midwest College of Oriental Medicine and Guangzhou International University, China where he completed his doctorate. Only 25 professors were selected for this honor. 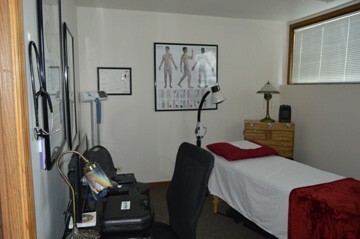 The primary mission of Contemporary Acupuncture is to provide optimal alternative healthcare in a comfortable setting. “As a practitioner of Traditional Chinese Medicine, I believe that the integration of medicine and patient education is the most effective approach to solving healthcare issues; it offers the opportunity to focus on symptomology, healing, and the conscious and subconscious mind." My name is Dr. Colmer. Most people just call me Dr. Rick. I specialize in pain management and offering people hope. I treat a variety of conditions that include pain management, sports injuries, cancer, infertility, emotional disturbances and energy balancing, just to name a few. All ages are accepted. For young children or those who fear needles, I offer electro-acupuncture that is 100% pain free. A number of modalities may be used in your treatment such as: AcuGraph Energy Testing, Acupuncture, Traditional Chinese Medicine (herbs), Homeopathy, Standard Process whole food supplements, Pure Encapsulated supplements, ARL Mineral Hair Testing, Cupping, Ion Pumping Cords, Guasha, and Essential Oils. Moxabustion is not used in this clinic. Dr. Colmer is highly skilled in Traditional Chinese Medicine. I have met many practitioners and I have to say that he is the best. I’ve found that some practitioners will do standard protocols regardless of the patient’s symptoms and others, once they get to know a patient, will do the same acupuncture points over and over. Dr. Colmer takes into account the whole patient and their circumstances at each visit. In my opinion, his ability to diagnose is excellent and his treatments are quite effective. When I had a health challenge, Dr. Colmer was there for me and he was able to help me improve quickly. I can recommend Dr. Colmer for anyone seeking to recover or optimize their health, without reservation. Dr. Rick has helped me immensely through the years with numerous issues including cancer recovery, high emotional stress levels and heart recovery. His gentleness, kindness and knowledge of Chinese Medicine have played a huge role in keeping my health and emotional status balanced through it all. I have a positive outlook and remain in great health as a result of his treatments.